On June 19th, 2016 at 12:18 a.m., Leduc RCMP were dispatched to a 911 call of a male that had been stabbed. Jun. 21, 2016 8:00 p.m.
On June 19th, 2016 at 12:18 a.m., Leduc RCMP were dispatched to a 911 call of a male that had been stabbed. During the course of the investigation, the RCMP learned that there had been a confrontation behind a residence in the 4700 block of 53rd avenue in Leduc. The victim was taken to Hospital in Edmonton where he remains in stable condition. A 17 year old male was subsequently located and arrested a short time later. The identity of the accused will not be released in accordance with the Youth Criminal Justice Act. 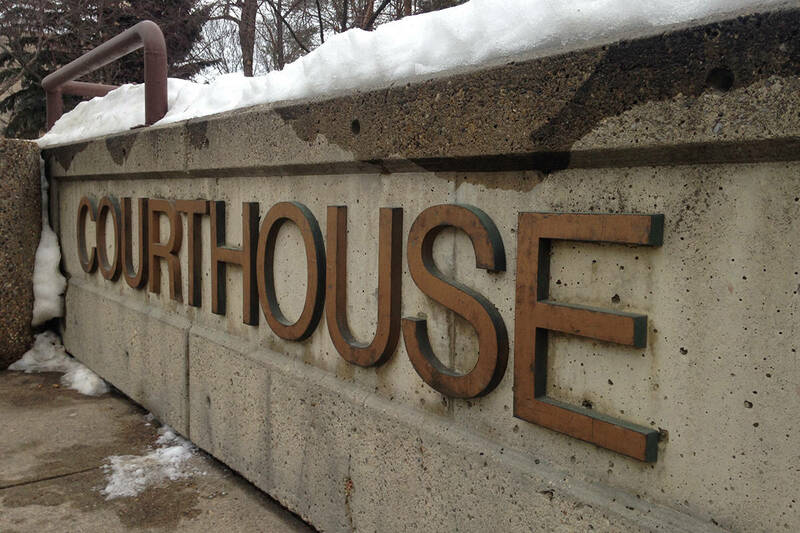 The accused is set to be in Leduc Court on July 8th, 2016, charged with Aggravated assault.